DJ Envy shares Chinx's first posthumous record, the MeetSims-assisted "On Your Body." 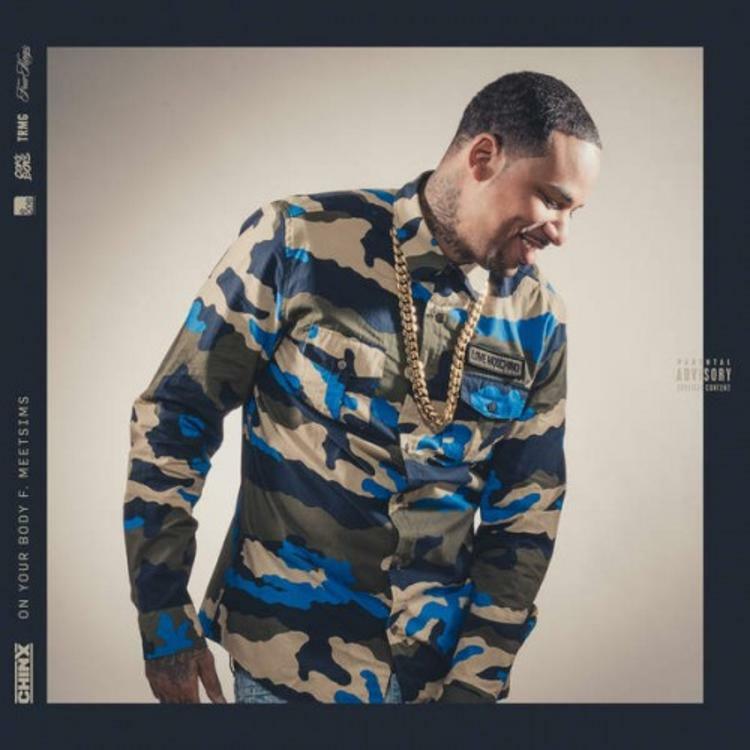 At this point, we've heard numerous tributes to Chinx since his tragic passing last month, and now comes time for some posthumous music to be freed from the vaults. This one's called "On Your Body," and it was just premiered by DJ Envy. Featuring MeetSims, a close affiliate of Chinx's who'd previously worked with him on "Rounds," the track has the late rapper continuing to use the "Young Abu Dhabi" moniker that he adopted on Cocaine Riot 4. It's unclear whether "On Your Body" was meant for Chinx's debut album, Welcome To JFK, but the fact that it's available for purchase might suggest that.